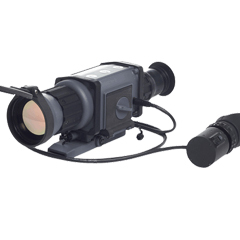 PNL-2ADM SZPAK miniature night vision goggles are light night vision instrument designed for performing tasks at night. 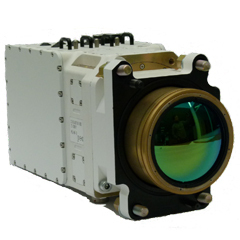 PNL-2ADM is a noctovisor with two independent optical channels. 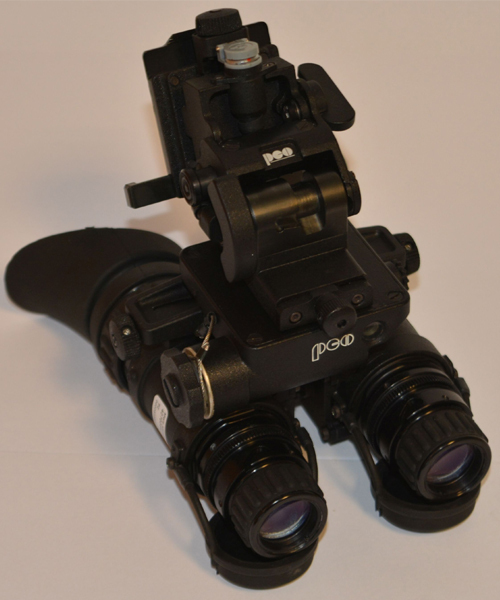 PNL-2ADM goggles enable to observe binocularly and allow keeping natural shapes and sizes of the observed scenery. 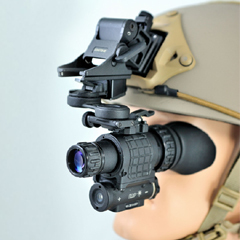 Night vision goggles are compatible with majority of currently used helmets. The battery box is a separate element fixed in the back side of the helmet, that is why the weight is evenly distributed keeping at the same time low weight of the structure. 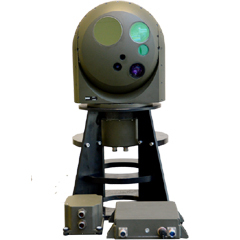 The goggles have built-in IR illuminator.